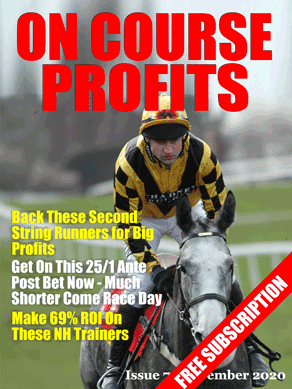 If you are a racing tipster you can be assured that we do not relay your selections to our members. In fact we don’t relay any selections other than those from services that have agreed to let us pass on their selections for a set period. A tipping service may allow us to do this in order to raise the profile of their service. If they do well during any trial they invariably pick up a number of new clients as a result of the trial. We also announce any trial of this kind to our mailing list which now exceeds 8,000 interested gamblers. If you are interested in providing a trial of your service to our members please email support@betting-school.com with further details.